The Chinese manufacturer Xiaomi really cares about MIUI custom skin features and improvements. Two days ago, the company released an update for Mi MIX 3 device which improves slider settings. Last day, Xiaomi Mi 8 Explorer Edition (translucent back) gets Android 9 Pie update. 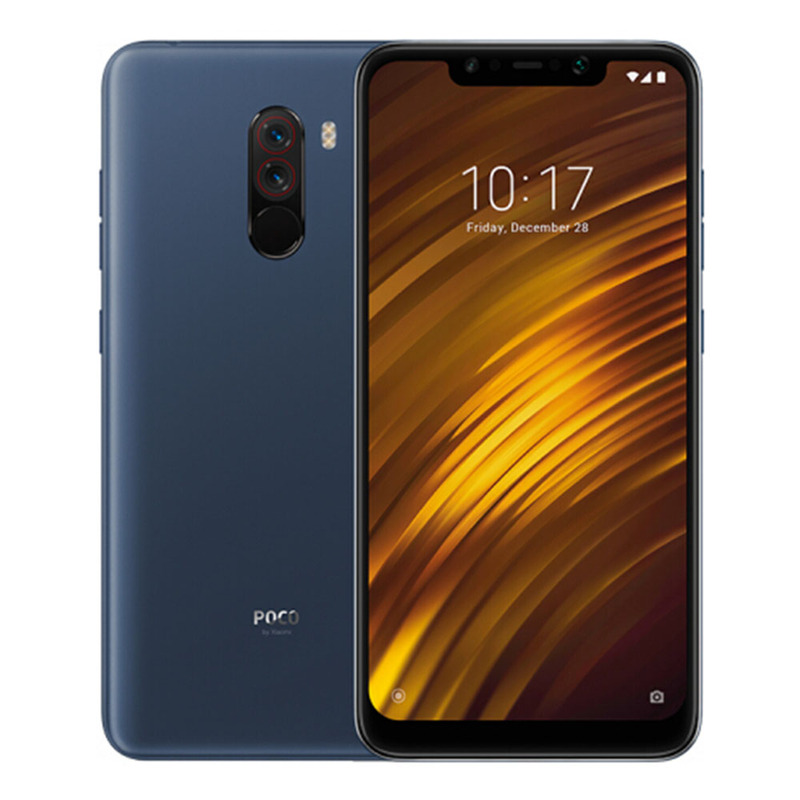 Now the company has released an OTA update for Xiaomi Poco F1 device with a version MIUI 10.8.12.4 and size is around 184MB. The OTA update is only available currently to the beta testers. It brings two major updates such as camera and settings improvement. Now the stock camera can record 960fps Super Slow Motion videos including 120fps and 240fps. Another useful feature is the Super low-light mode which can be used to take a best low light images. Here the camera app will take 8 photos with different exposure rates and combine them into a one to deliver a perfect image. The apps section in the settings menu of Poco F1 also modified. However, the update is in beta mode so it will take some time to release as a stable version. Hope the stable version will include 4K video recording in 60fps as well.